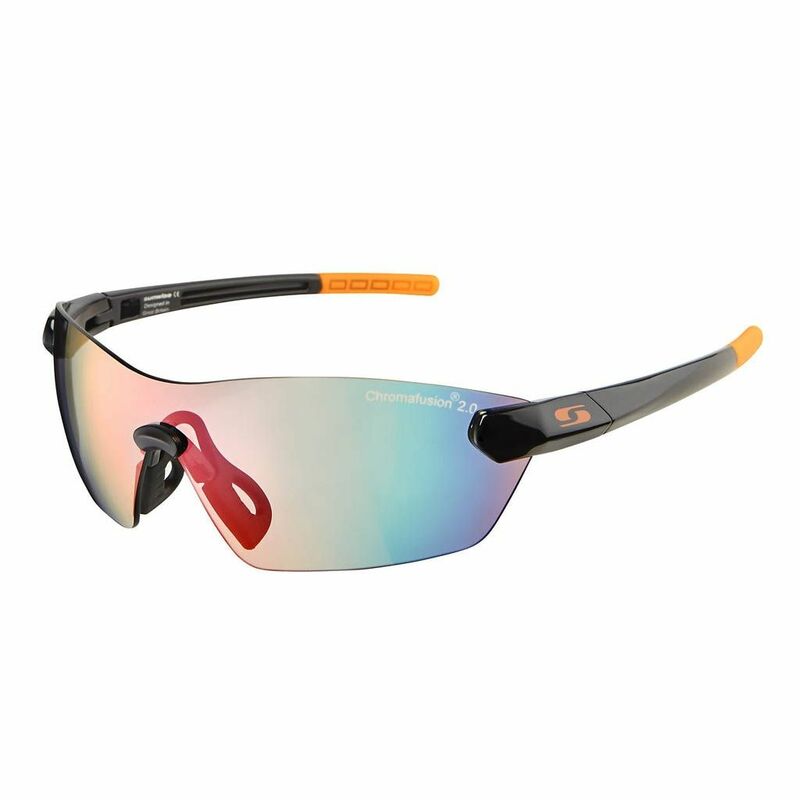 Featuring a remarkable interchangeable Chromafusion® lenses providing vision of excellent clarity in all kinds of weather conditions, the Sunwise Hastings Chromafusion 2.0 running sunglasses incorporate wrap-around design for peripheral vision and excellent appearance and supreme anti-fog technology to eliminate steaming up when heading for increased pace runs. Moreover, the glasses offer amplified resistance to heat and sun beams to shield eyes during outdoor running sessions, whilst the rubber nose pads allow for comfortable and secure fit. 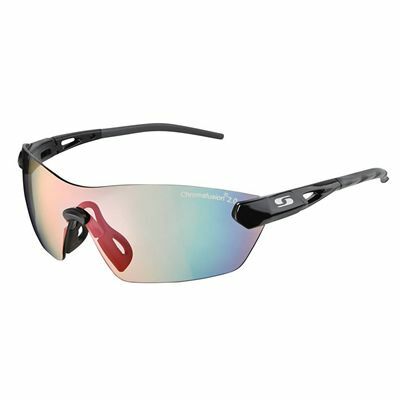 Also, these lightweight, resilient sunglasses are made from polycarbonate to grant extra durability, and arrive in a protective microfibre pouch for added convenience. 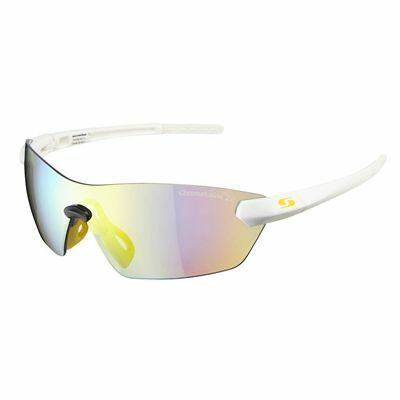 for submitting product review about Sunwise Hastings Chromafusion 2.0 Running Sunglasses.